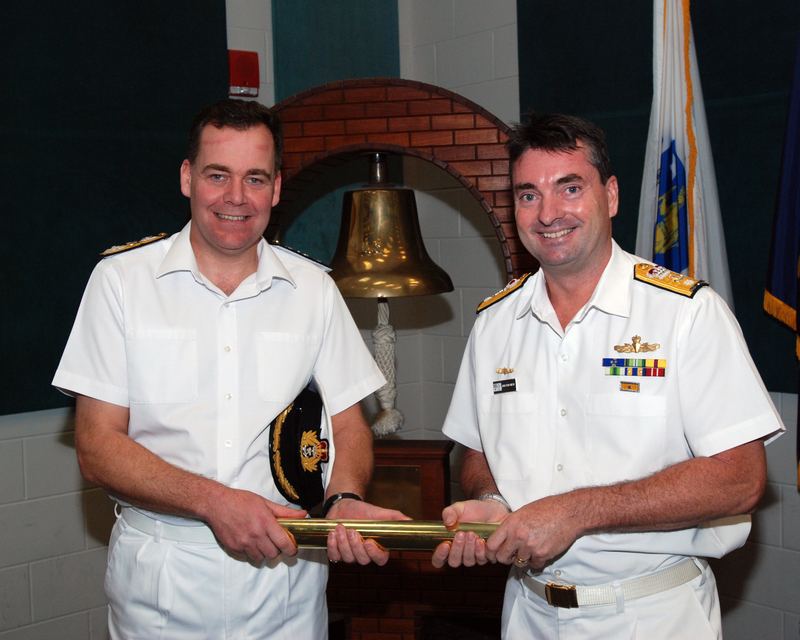 MANAMA, BAHRAIN – The Royal Australian Navy assumed command of Combined Task Force 150 (CTF-150), Dec. 15. 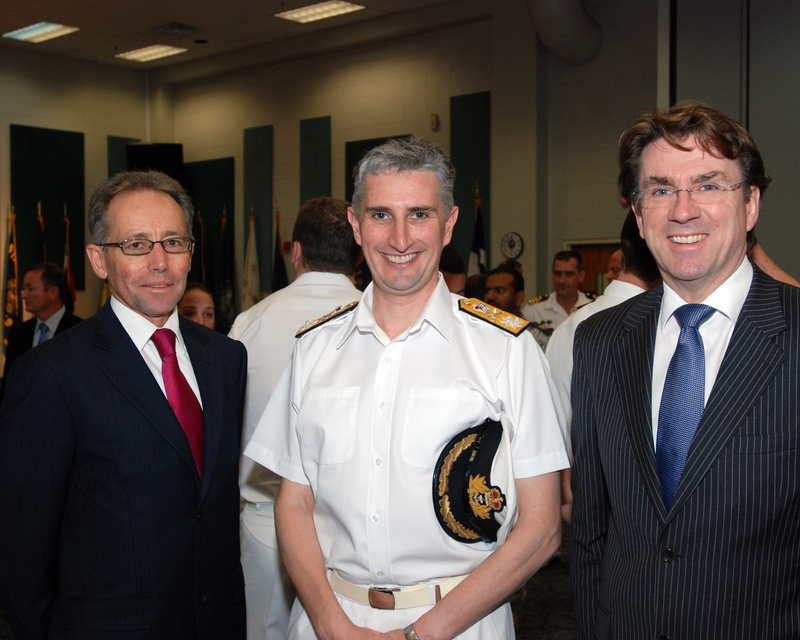 Commodore Clink of the Royal Navy was relieved by Commodore Jonathon Mead, Royal Australian Navy, at a formal ceremony in NSA Bahrain, home of the United States 5th Fleet and the Combined Maritime Forces (CMF). 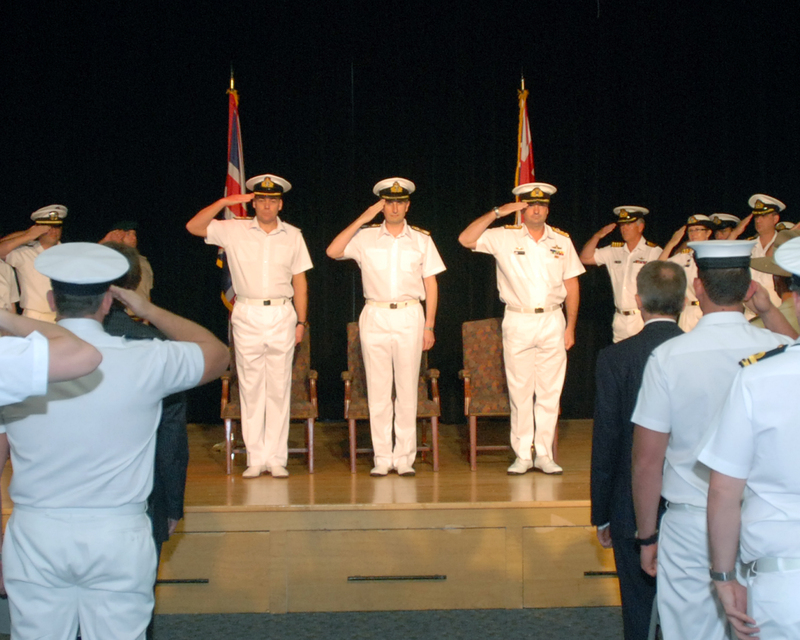 CTF 150 is one of three task forces operated by Combined Maritime Forces (CMF), a 25-nation coalition based in Bahrain. CTF 150 exists to create a lawful and stable maritime environment free from terrorism, smuggling and other illegal activities across an area of two million square miles, covering the Red Sea, Gulf of Aden, Arabian Sea, Indian Ocean and Gulf of Oman. Its principal mission is to deter, disrupt and defeat attempts by international terrorist organizations (ITOs) to use the maritime environment as a venue for an attack or as a means to transport personnel, weapons and other materials. It does this by conducting Maritime Security Operations (MSO). CTF-150 vessels also assist mariners in distress and undertake humanitarian work as required.